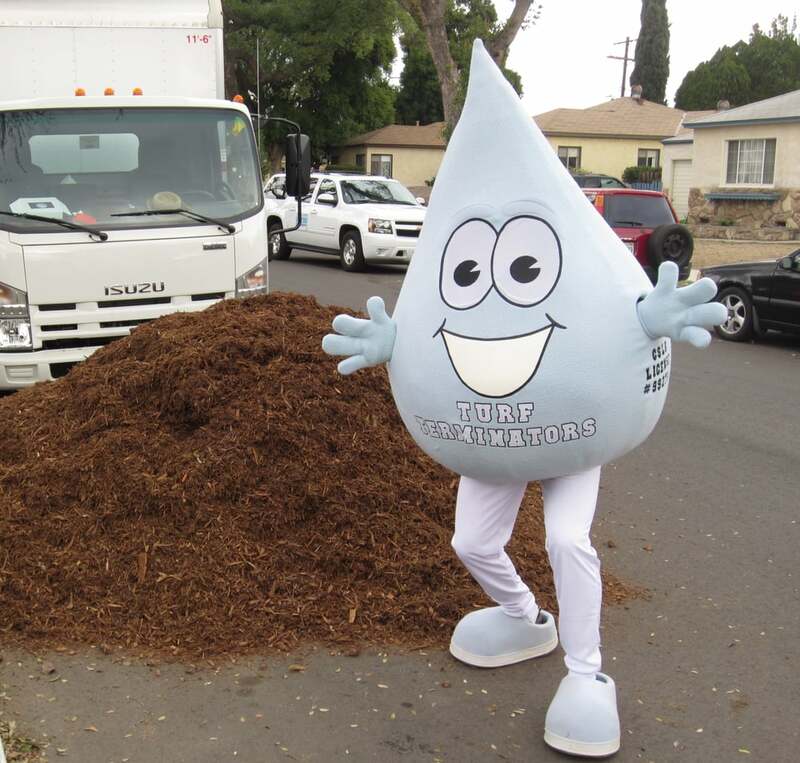 LADWP | Real in L.A. 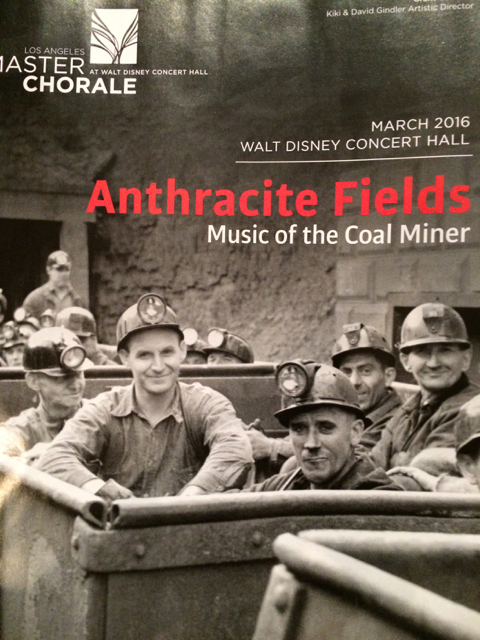 Earlier this month, when the Los Angeles Master Chorale presented the West Coast premiere of Anthracite Fields, Julia Wolfe’s 2015 Pulitzer Prize-winning oratorio about coal mining, it was the sort of performance that leaves you stunned, riveted to your seat—until you leap to your feet to applaud. Perhaps Anthracite Fields resonated so deeply because I grew up in Central Pennsylvania when coal was still king. Every fall, a driver for Arnold Fuel Co. backed one of its orange dump trucks perpendicular to the house, thrust a chute through a ground-level window, and released its load. Those small, oily black chips flooding into our coal bin fascinated me. In them was the mysterious power that kept us warm, a material substance transmuted by fire into heat, leaving rough pebbles of ash that my brother would shovel into tubs to be placed at the curb for disposal. Anthracite was prized because it’s high carbon content and low level of impurities caused it to burn cleanly, which did not prevent a film of gritty black dust from accumulating on interior window sills that my sister and I had to dust every Saturday. The word “oratorio” suggests Baroque stylings of Handel’s Messiah. Anthracite Fields, in contrast, is a contemporary piece, majestic in its own way, full of dissonance and surprising harmonies, spoken word, recitativo, and video projections. Singers were accompanied by a sextet of amplified instruments and implements that included bicycle wheels whose spokes provided the sound familiar to every kid who’s ever clipped a playing card to the fork of his bike. Anthracite Fields takes us into the world of the men and boys who brought anthracite to the surface and of the women who labored to sustain households under the ever present threat of loss occasioned by cave-in or explosion. In fact, Wolfe begins her composition with a sung list of names she culled from an official compendium of all who died in coal mines between 1869 and 1916. Consequences of coal mining were commonplace throughout the Pennsylvania of my youth: massive spoil piles of waste rock, rivulets of bright orange acidic fluids streaming from old mine sites, sudden ground subsidence, underground fires that could burn for decades. Mining put so much debris into waterways that by the time the Susquehanna River rolled by Harrisburg, there was profit to be made sending a barge along the shore to dredge coal waste for resale. Swimming in the river from City Island’s concrete beach meant stepping into mushy piles of granular coal. By Lewis W. Hine – This image is available from the United States Library of Congress’s Prints and Photographs division under the digital ID nclc.05473. What I did not know until hearing Anthracite Fields was that until the 1920s, boys as young as 8 or 9 worked 10 hours a day, six days a week plucking debris from the torrent of coal pieces pouring down chutes in the breaker mill. 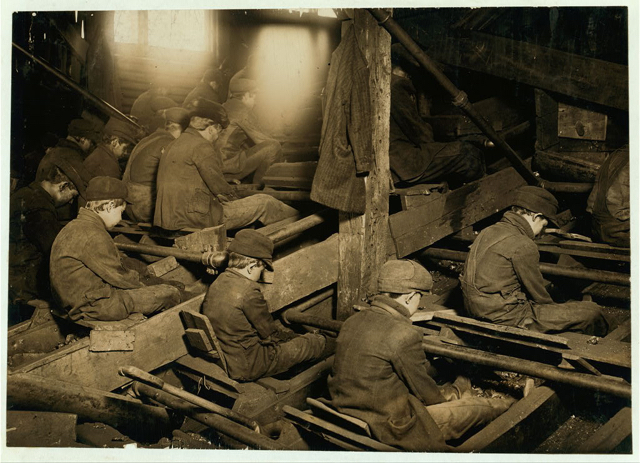 The oratorio memorializes these “breaker boys” who earned, c. 1902, 65 cents a day, which might be reduced to as little as 25 cents when rent was deducted. You would be forgiven for imaging that Anthracite Fields refers to a world that no longer exists. Yet in many parts of the U.S., residents can boot up their computers and recharge their cell phones, turn on a light or put clothes in the dryer, only because somewhere, coal is being burned. 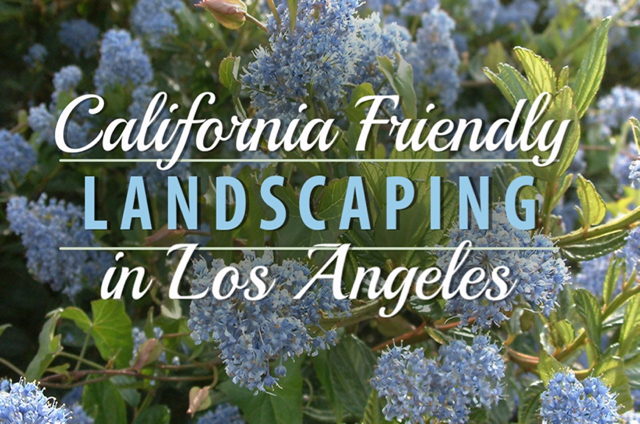 In Los Angeles, coal supplies 33 to 40 percent of the electricity provided by the L.A. Department of Water and Power, our city-owned public utility. Navaho Generating Station. Photo: Myrabella / Wikimedia Commons, CC BY-SA 4.0. True, here are no more breaker boys and pollution control devices have significantly reduced the amounts of sulfur and ash that once poured out of power plant smoke stacks. But every year, the two generating stations serving Los Angeles* spew into the air more than 700 pounds of mercury, a powerful neurotoxin, which makes its way into our waterways and up the food chain into us. Other by-products include massive amounts of carbon dioxide as well as nitrogen and sulfur oxides. If we must grind up human flesh and bones in the industrial machine that we call modern America, then before God I assert that those who consume the coal and you and I who benefit from that service because we live in comfort, we owe protection to those men and we owe the security to their families if they die. To which I would add that we must also protect those who live with the environmental consequences of mining and burning coal. And, of course, the Earth itself. 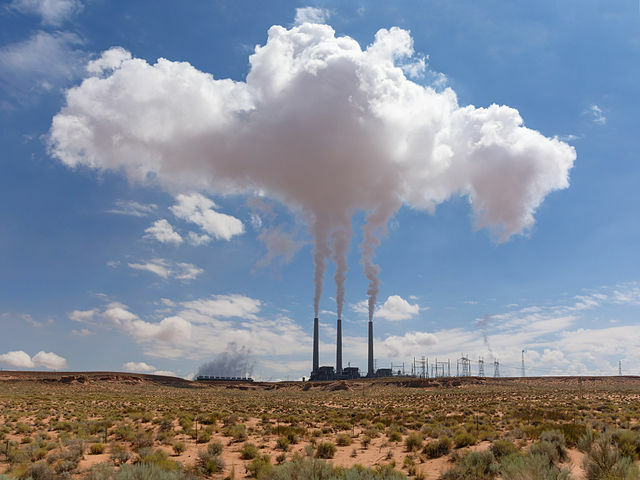 *Intermountain Power Plant, in southern Utah, and the Navaho Generating Station in northern Arizona. 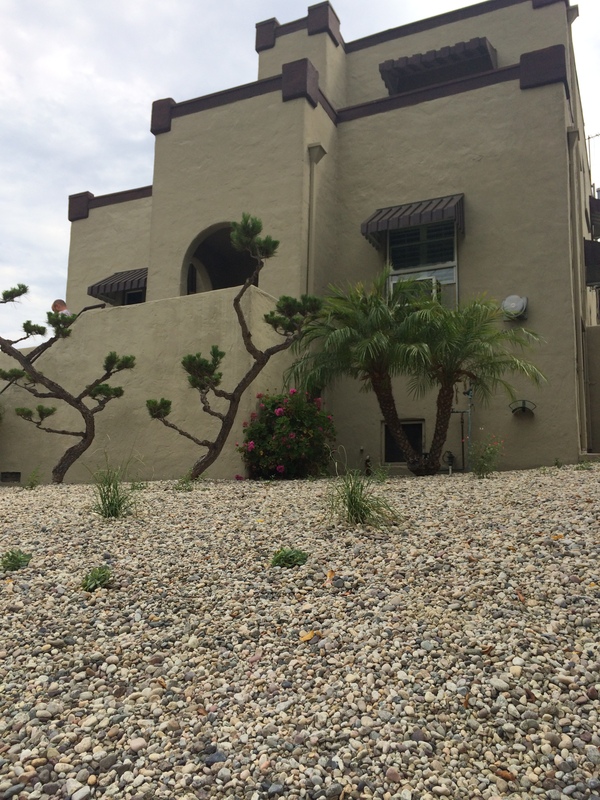 You are currently browsing entries tagged with LADWP at Real in L.A..